Rome by night. 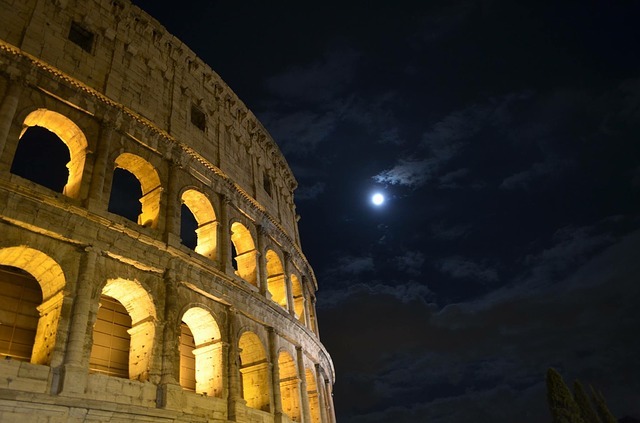 Take a look at the Eternal City by night. See the most beautiful site with the night charm.